We are thrilled to share our 2019 artist art openings with you! 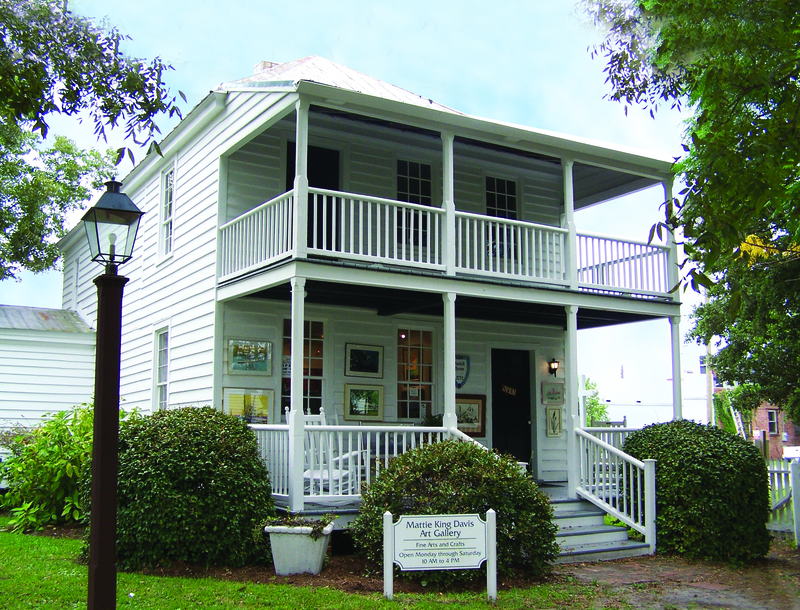 The Mattie King Davis Art Gallery, Carteret County’s Oldest Gallery, is housed in one of the Historic Site’s oldest buildings and features over 100 local and regional artists. 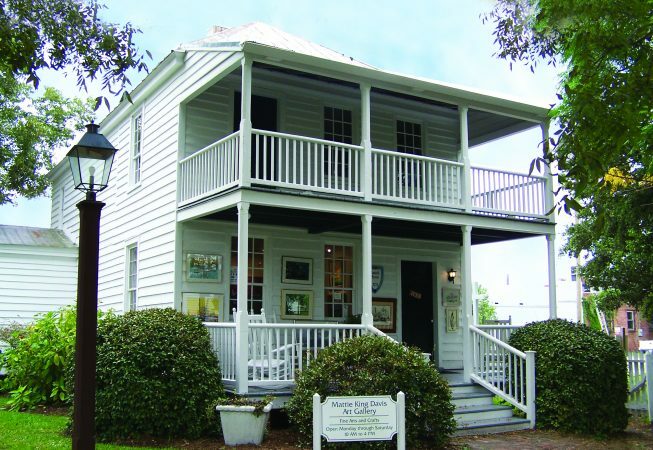 An extensive collection of fine art, pottery, crafts, and gifts can be found at this special gallery.